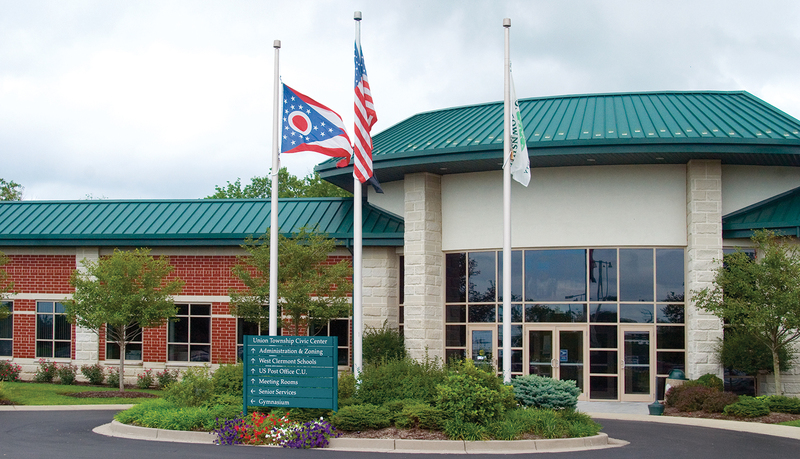 Union Township is a thriving community in northwestern Clermont County. 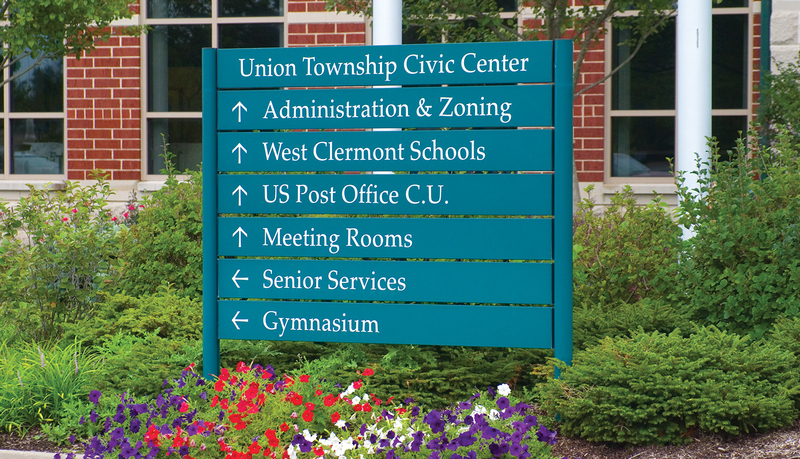 When Union Township opened the doors to its Civic Center, it instantly began serving the civil needs of the community by providing tenant space for organizations like the West Clermont Local School District administration, Clermont Senior Services, and the U.S. Post Office. 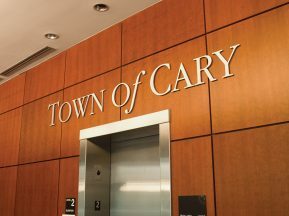 In addition, the center includes a public gymnasium, a 400-car park and ride service, six meeting rooms, and an amphitheater that hosts a yearly summer concert series. 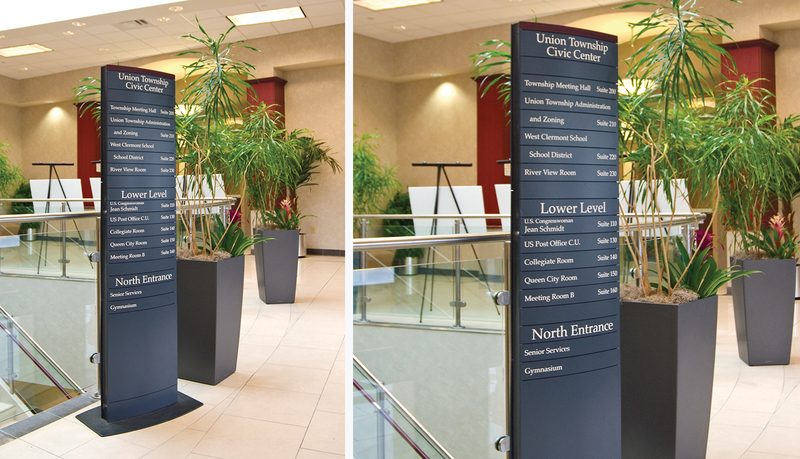 In order to finish out the interior space of the civic center, a flexible architectural signage solution was needed. 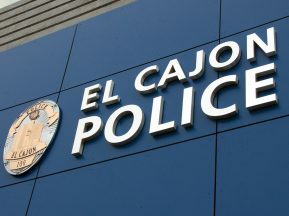 The solution needed to be easy to update to keep up with tenant changes and complement the architectural environment. 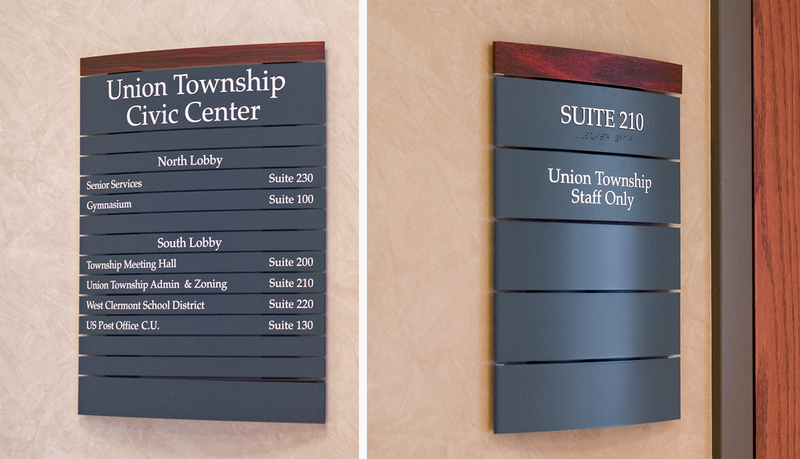 ASI provided Pacific Interior™, a modular curved-face interior signage solution, to meet the interior signage needs of the center. 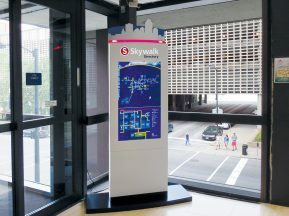 Pacific Interior’s expandable modular system design and front loaded, interchangeable message panels allows staff members to keep up with tenant changes and correct wayfinding information as needed. 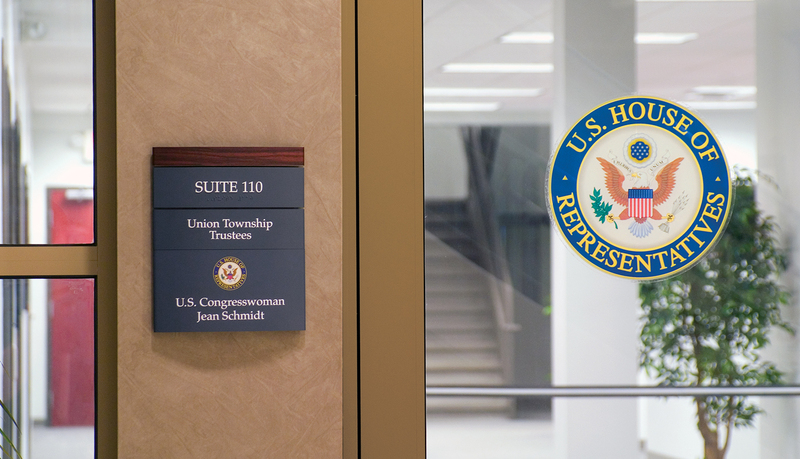 In addition, for the U.S. Congresswoman’s Office in the center, ASI provided a print on panel graphics of the House of Representatives seal on the office ID sign. 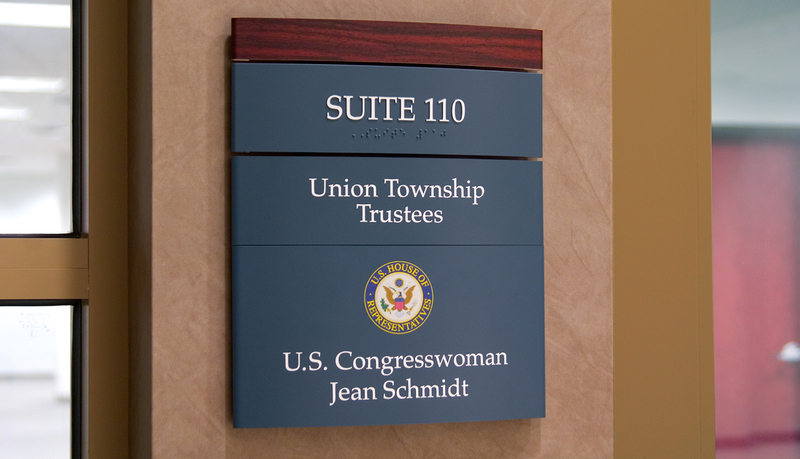 Print on panel delivers the highest-quality digitally printed graphics in the architectural signage because it uses true white ink, not simulated white, to deliver crisp, vibrant and color-accurate graphics. 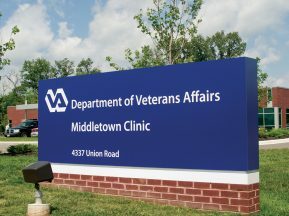 For the exterior signage, ASI provided Compass™ exterior signage at the entrance of the center.